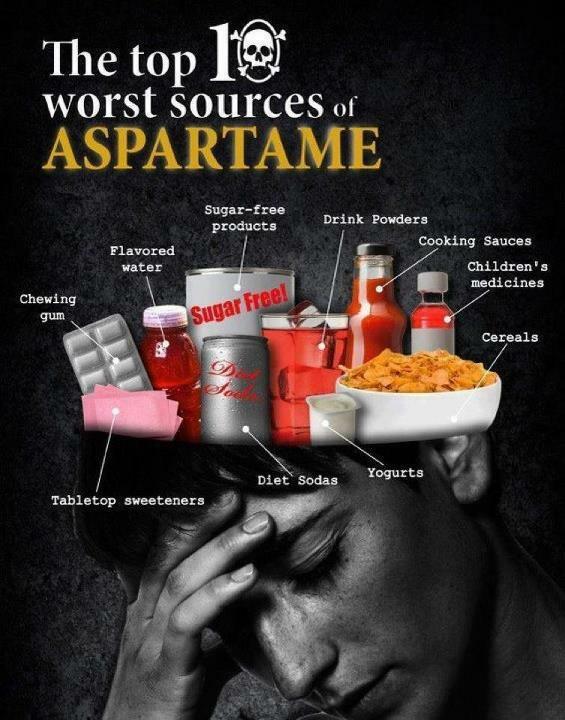 We pulled artificial sweeteners out of our diet years ago...since that time I've met so many people who have had negative health effects from using them. Have you tried Honey, or Maple Syrup instead? Or products sweetened with Xylitol or Stevia? Will Raw Milk be the next Moonshine?